What God Is Doing Color Posters Digitial KJV | FutureFlyingSaucers. 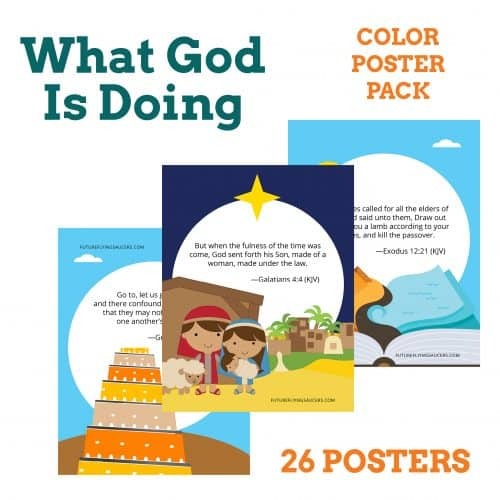 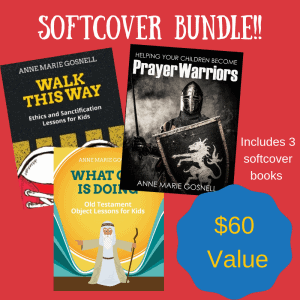 Digital Download includes the 26 What God is Doing Color Posters that enhance the Bible lessons from the book What God is Doing: Old Testament Object Lessons for Kids. 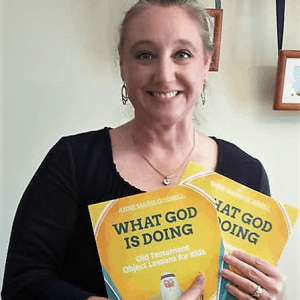 Scripture is from the King James Version. 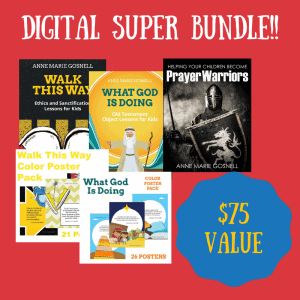 ***Purchasing this product will automatically subscribe you to the FFS email list.